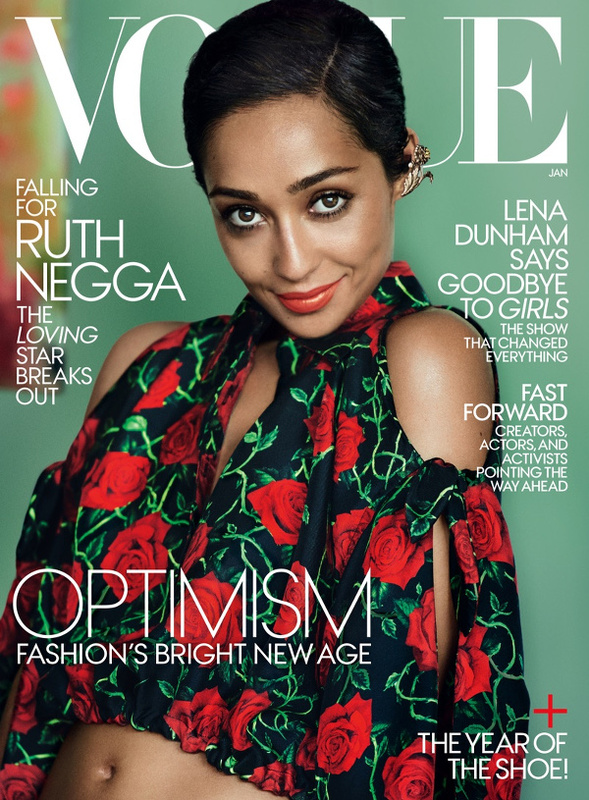 Loving star Ruth Negga covers Vogue’s first issue for 2017. 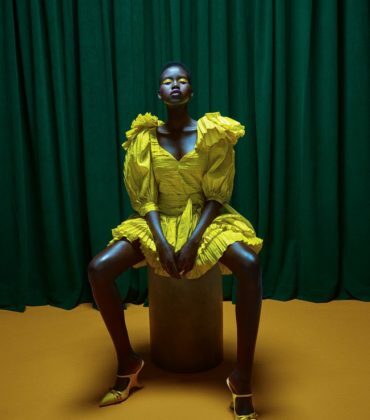 In the accompanying interview Negga, who is Irish-Ethiopian talks about her identity. 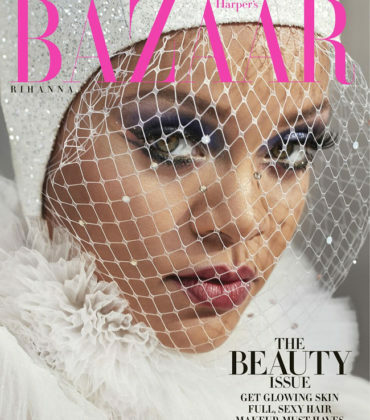 Paparazzi Files. 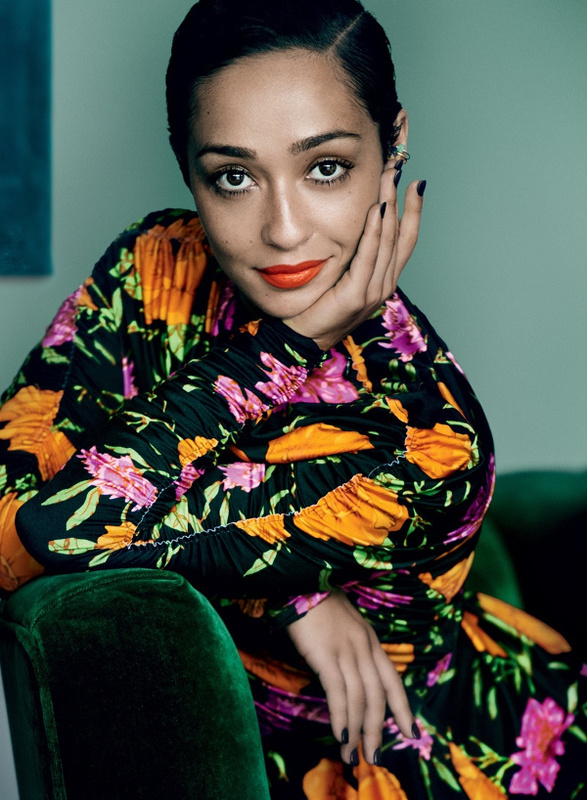 ‘Loving’ Star Ruth Negga in SUNO FW16 at Cannes 2016. 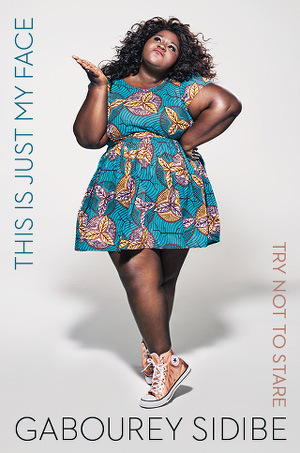 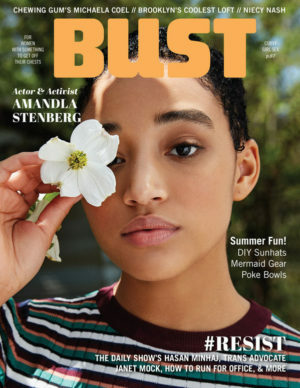 Amandla Stenberg Covers BUST Magazine. 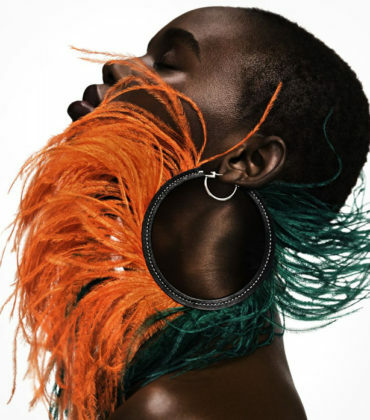 Images by Kat Borchart.